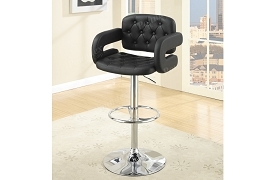 At the perfect stool perfect occasion. 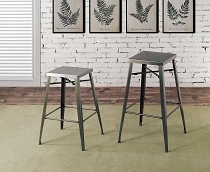 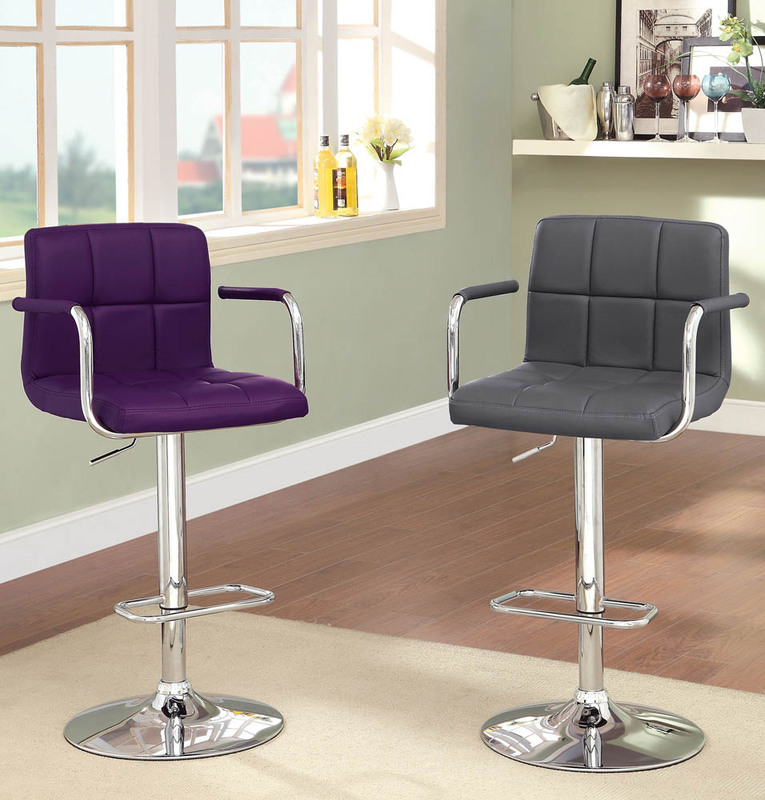 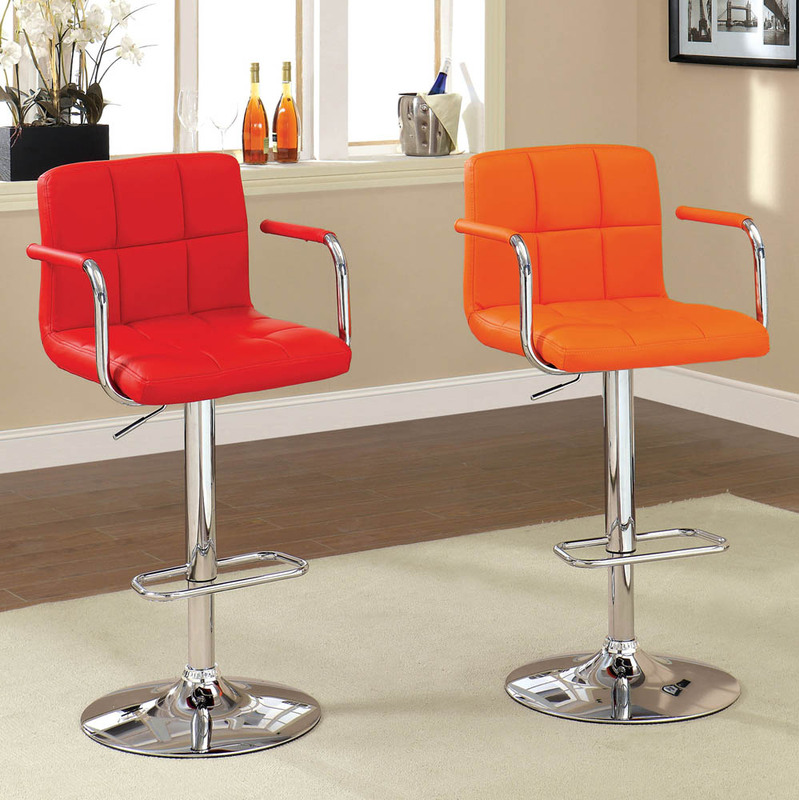 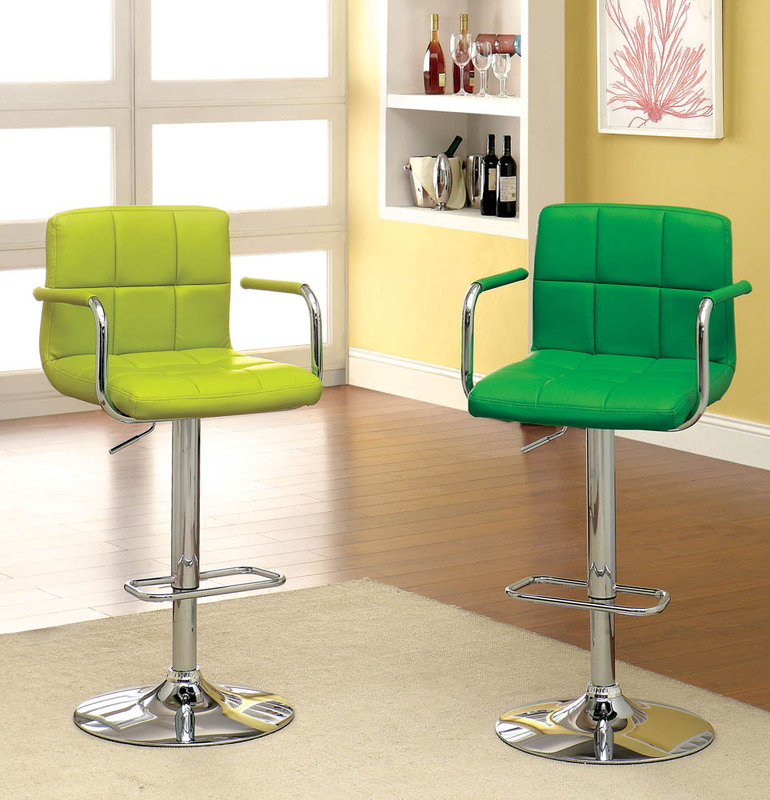 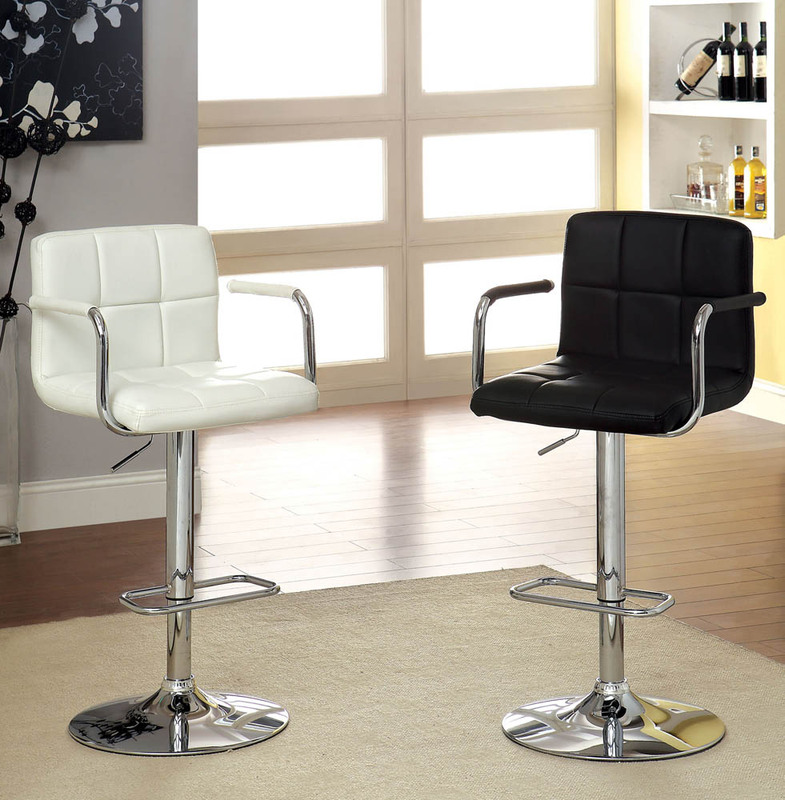 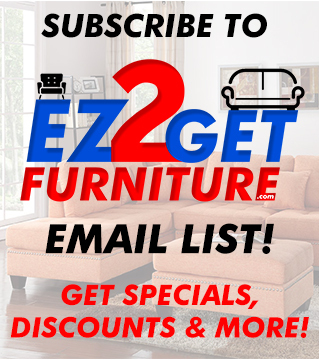 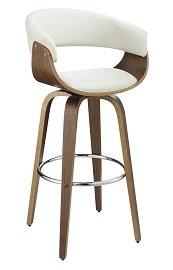 This bright and colorful swivel bar stool is height adjustable, features a leatherette seat and a sturdy chrome leg. 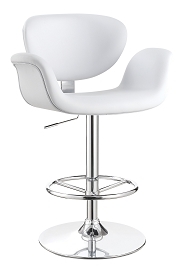 19" L x 20" W x 37" H.